Description of the action, including its need and benefits. Description of the environmental setting and areas to be affected. An analysis of all environmental impacts related to the action. An analysis of reasonable alternatives to the action. Identification of ways to reduce or avoid adverse environmental impacts. 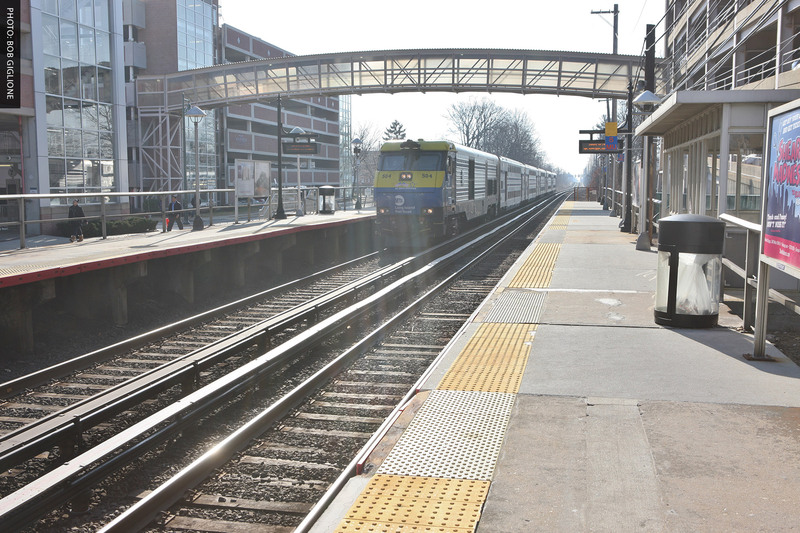 The Draft Environmental Impact Statement (DEIS) for the LIRR Expansion Project was released on November 28, 2016 for public review. The report contains extensive, detailed information about the potential significant effects of the project. The DEIS also provides information about the project’s unprecedented community outreach efforts.